Manitoba’s waterways are under a lot of stress. Explore the reasons why and what can be done to help in this hands-on outdoor lab. 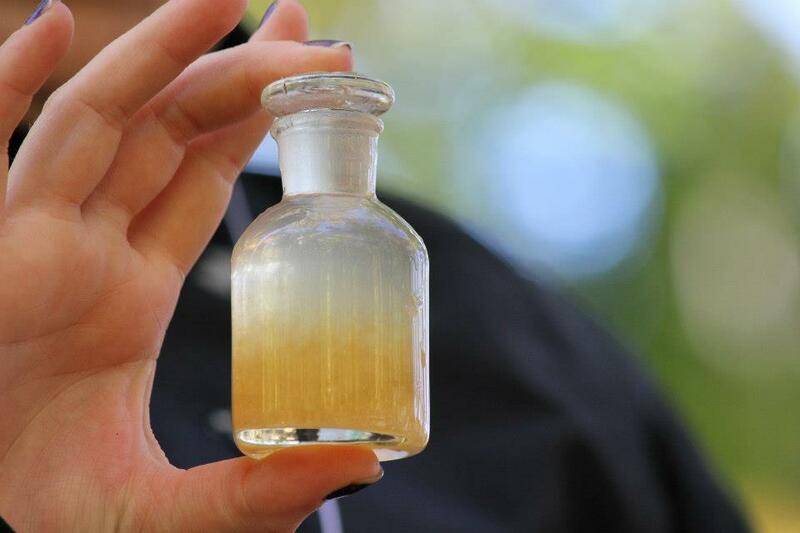 Test water from the Assiniboine River and compare it to samples from Lake Winnipeg and water bodies to see how nutrients move through a watershed. Finally, get up close and personal with the living world under the water with magnifying glasses and microscopes. Dr. Heather Hinam is Second Nature’s President and Chief Experience Officer. 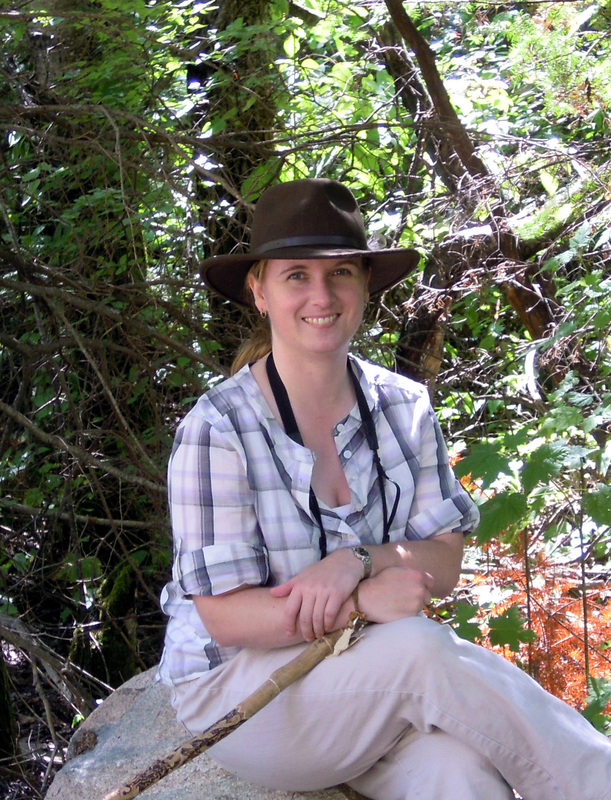 A highly-trained naturalist and experienced educator, her endless curiosity fuelled studies through three university degrees, and 20 years experience as a naturalists interpreter. As a skilled artist, photographer and graphic designer, she also creates vivid and unique interpretive signage and other materials for organizations and communities around Manitoba.